Below, you will find a small sample of projects. Please ask for more information and other projects. 1. Identifying and comparing possible development paths of global resource use and greenhouse gas emissions under different international policy scenarios. 2. Identifying interactions between international or multinational (in particular G7/G20) measures of climate and resource conservation policy and evaluating their climate and resource conservation potential qualitatively and quantitatively. 3. Deriving recommendations for relevant measures on the basis of these evaluations. In order to achieve these objectives, the project first identifies and qualitatively evaluates essential international measures. Based on the identified measures, potential interactions between the measures are conceptualised and evaluated in a conceptual cause-effect model. 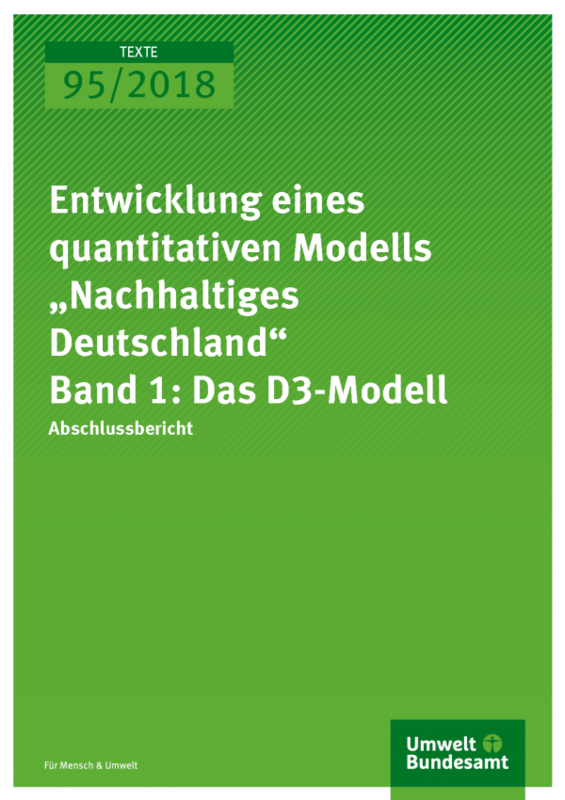 The analysis of the interactions and the qualitative cause-effect model form the basis for a quantitative analysis by means of the system-dynamic GEE(R) model, which should enable quantitative statements, e.g. on global resource consumption and global greenhouse gas emissions. The results of these analyses are then processed in short and in-depth studies as well as in policy papers and fact sheets for political communication. In terms of scientific discussion, the results will be presented in webinars, a session during the European Resources Forum ERF 2020 as well as at international conferences and in peer review journals and an international final conference. 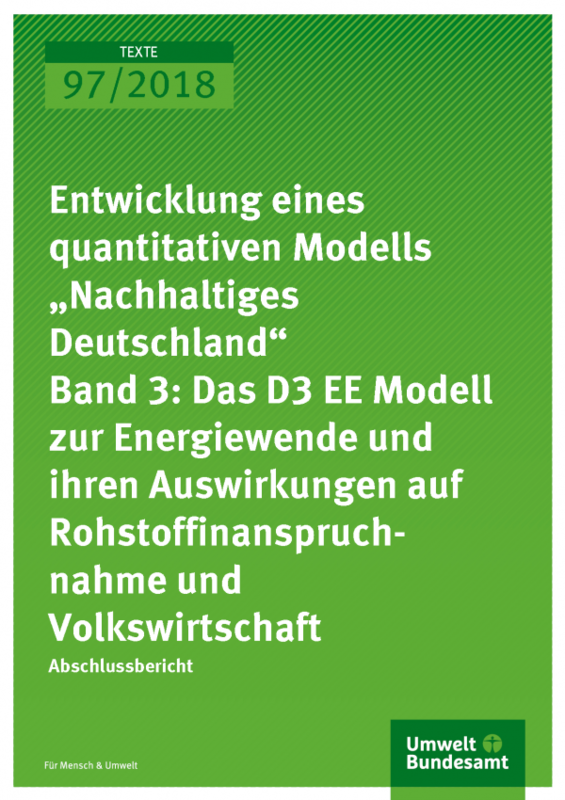 This report describes the D3 EE model that allows for scenarios on paths of energy transition using different technologies (onshore/offshore wind energy, photovoltaic, battery, power to gas/liquid, energy grid) and considering their need for resources with a recycling of older facilities starting 1990 and running on a daily basis until 2050 looking at Germany divided by a its north and south. The objective of the model is less an exact forecast that would have to include the European energy market and rather specific technologies. The results from three scenarios: the current path will lead to an equilibrium far below 100 percent as the repowering of existing facilities will match the newly added capacities in any scenario with a constant rate of new facilities. Crucial in all scenarios reaching 100 percent renewable electricity seems to be the availability of power to liquid/gas capacities. The third scenario on the least resource consumption of possible paths to renewable energy already shows with only rough data that any path should be developed as fast as possible as the resource use for conventional energy seems to outweigh any need of resources from renewables. For the economical evaluation of the transition towards renewable energy is not based on markets but instead compares the margin costs of conventional sources for electric energy with the investments into renewables. It shows that while the price for electricity would certainly rise the overall costs for energy including the mobility sector would be lower. From an economical point of view the outcome of the transition would be extremely positive as the investments into renewables would foster the domestic economy to a larger part while little money would return through exports from countries we have to pay for the delivery of fossil resources for conventional energy. The model can now be used to extended scenarios, e.g. on possible developments of technology, additional demands for electricity from other fields etc.. This report describes the D3 simulation game and how it is played. 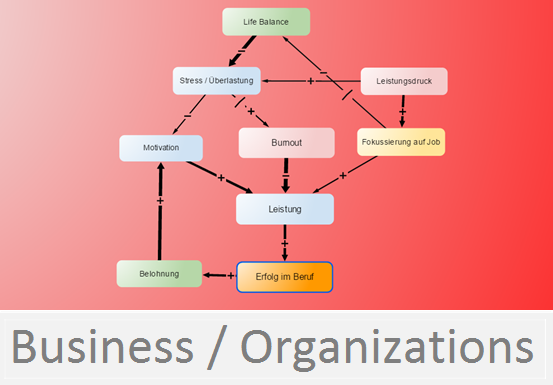 The game shows its players that there is a so-called lock-in effect between politics, business and population and that we need to know the consequences of our actions in order to emotionally experience self efficiency as a basis for the socalled spillover effects. Abstract: This work and report was inspired by the work the authors did on a project funded by the EEA (European Environment Agency) that ran between June 2011 and March 2012. One of the main aims of the EEA project was to provide examples of how the evaluation of global mega trends presented in the SOER 2010 could be applied to regional topics, like resource scarcity or environmental goals. 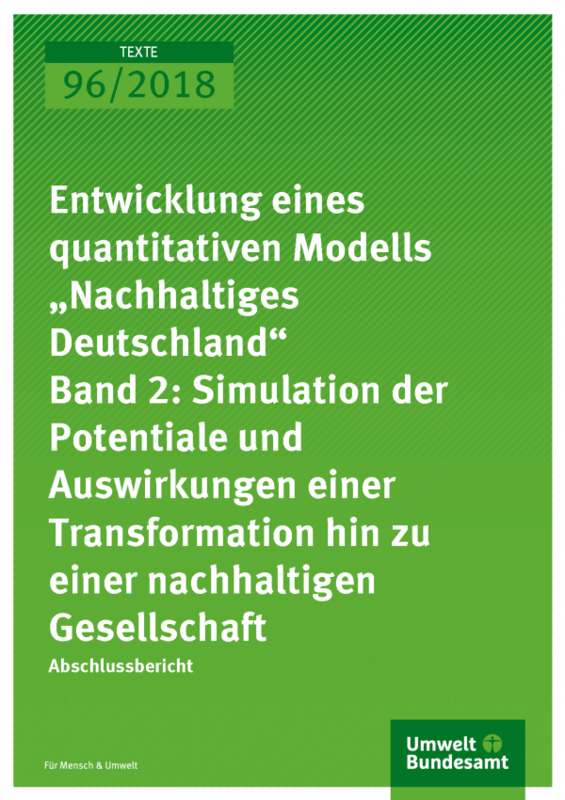 The authors have extensive experience in systems thinking and systems dynamic modelling techniques and immediately saw the huge potential for applying Qualitative Modelling (causal loop analysis). This report gives an overview how global megatrends can influence topics on regional and local level. 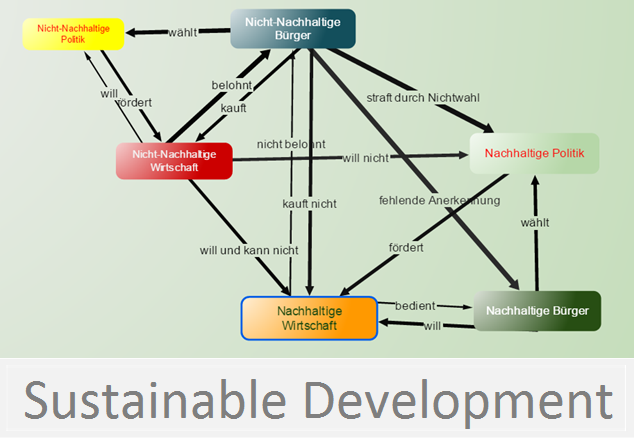 The report demonstrates how qualitative modelling and system thinking approach can be applied to analyse the possible impact of global megatrends to the regional topic of resource scarcity, demonstrated in two case studies. 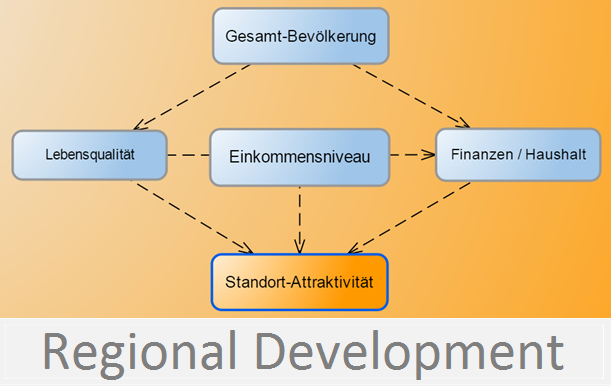 In the first case study, a generic qualitative model is developed to explain a general pattern of resource scarcity on a EU regional scale. 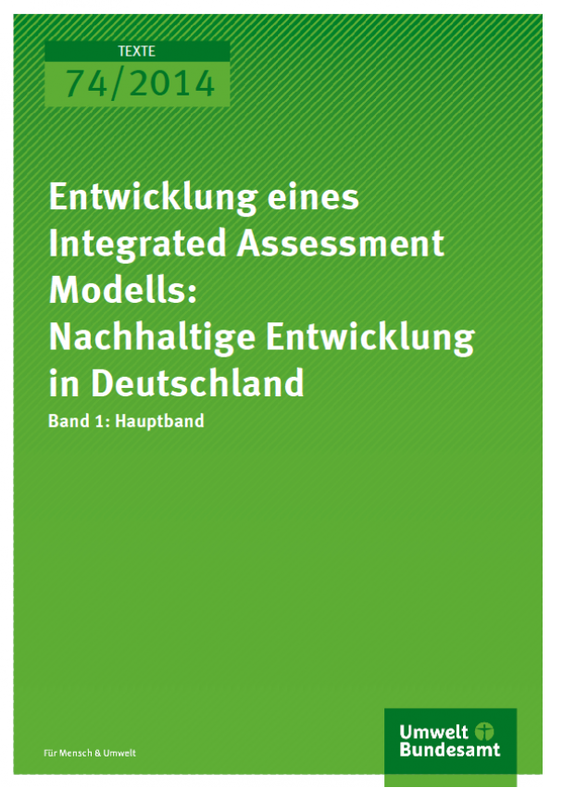 Typical entry points of political measures are shown as well as how the eleven global megatrends – described by the European Environment Agency – can be connected to such a model. Potentially, some of the global megatrends will increase the problem of resource scarcity while others will put relieve on the challenge. A third group of megatrends has apparently now impact on the resource scarcity pattern. In the same way, the possible impact of the policy measure can be compared. In the second case study, a qualitative model is built to explain the impact of the global megatrends upon the Swedish environmental goals. The case study illustrates how the different scales: local, EU regional and the global scale connect through the megatrends, and how they impact the possibility of fulfilling the Swedish environmental goals. In conclusion, we are able to demonstrate that the global megatrends put in nearly all cases more burden to environmental challenges respectively the environmental goals. 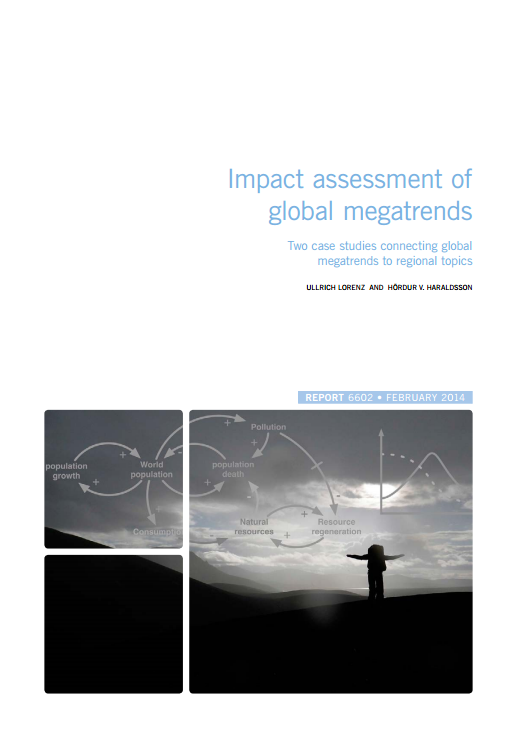 The potential impact of global megatrends differs in time and spatial scale. Generally, the methodology of qualitative modelling has proven to be a powerful approach to assess the potential impact of global megatrends to regional or concrete topics as well as to assess the potential impact of policy measures in terms of goal reaching. With BiomassWeb, we aim to provide concepts to increase the availability of and access to food in Sub-Saharan Africa through more and higher-value biomass for food and non-food purposes in the next decades. 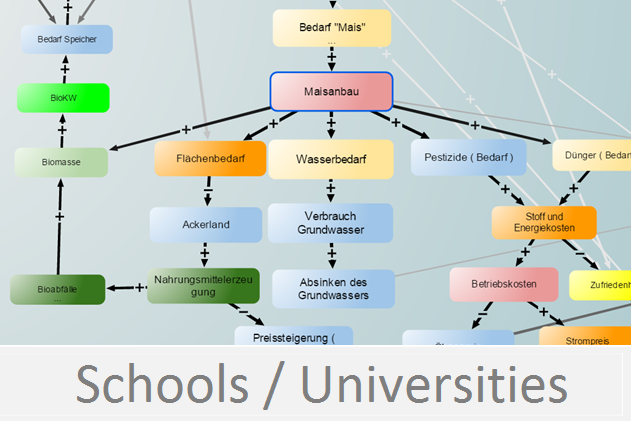 We identify biomass-based value webs and study selected entry points to increase the overall system productivity. We are seeking exemplary agronomic, technological and institutional innovations in production, processing, and utilization of biomass-based goods. Through our work, we address the three pillars of food security, i.e. food availability, through enhanced biomass productivity; access to food, through income generation from non-food biomass production, processing and trading; and use of food, through increasing nutritional quality. BiomassWeb expects to contribute to enhancing the capacity of Africa to participate in the emerging regional and international bioeconomy. 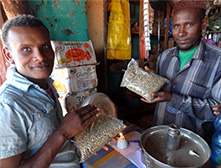 BiomassWeb intends to strengthen existing African expertise and add value to African agricultural efforts rather than to offer and transfer ready-made solutions to the African biomass-producing, processing and trading sector. Therefore, we integrate innovation system approaches, stakeholder participation, and demand-driven research and development activities. To understand biomass-based value webs as systems, these systems need to be modeled and analyzed by using Systems Thinking. Systems Thinking is the process of understanding how things influence each other within a whole system. You will find more information about the project on the BiomassWeb-Website.